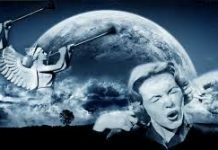 The strange sounds from the sky are coming back! 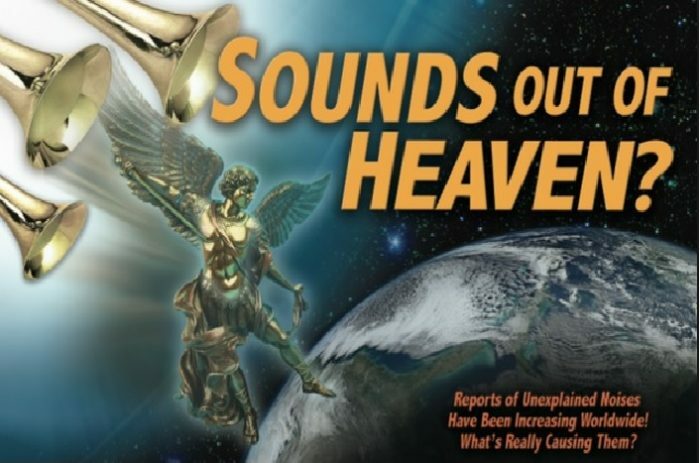 The strange sounds from the sky are coming back and announce oncoming apocalyptic events. Persistent and irritating strange noise seemingly coming from the sky. It was captured on the morning of the 15th March 2019 from North County Dublin. The noise first started about two years ago and seems to have increased in frequency and intensity. The noise has been heard in all types of weather, night or day. It has been heard in different locations along Dublin’s North coast simultaneously. I can categorically state it is not wind related!.. I will continue to monitor and post if there is any significant uptick on said phenomena. 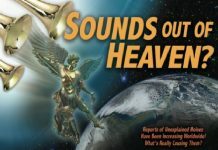 I was at work on February 5th 2019 in Saint-Laurent, Montreal, when I started to hear this strange sound from my office between 9:30 AM and 10:00 AM. At first I thought it must be the snowplows or some machinery scraping the asphalt but when I opened the window to hear it better, it struck me as being extremely similar to the weird sounds heard worldwide since the last few years, including several instances in Quebec. It went intensely for about 20 minutes (that I could hear) and then could still be heard sometimes through the afternoon although with a dimmer sound. When I left at around 4:30 PM, it had completely stopped. This morning there was strange noises in the sky! Sounded like a jet, but there was NO jet in sight! No airports are around where I live! The sky was dark and it was windy, but it’s definitely not thunder or wind! The sounds were way louder and more frequent before I pulled my phone out and started recording! It lasted for about 45 minutes to an hour! 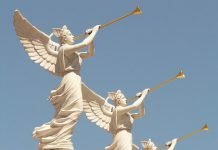 Yesterday, Notre Dame de Paris burnt down… Were these trumpet sounds signs for this apocalyptic event? This topic contains 6 replies, has 2 voices, and was last updated by Blather 5 days, 21 hours ago.